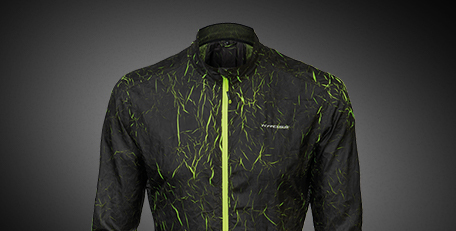 We gain our ideas from emotions and inspiration that we experience when cycling. This knowledge is later transformed into products at our engineering facilities. 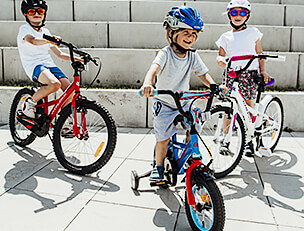 As active cyclists, we want to ride the best bikes and offer them to others. We pride ourselves in being a brand for sportspersons. We create race winning bikes, capable of competing at the highest level. 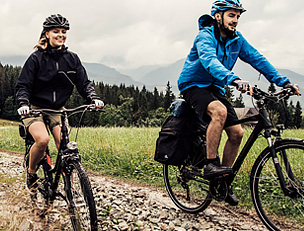 We also value the pleasure of recreational cycling and offer a wide selection of trekking and recreation bicycles. 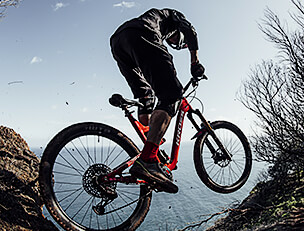 This sportive, outdoor lifestyle is something we look to promote at home and abroad. During weekends, many KROSS employees take part in amateur races all over Poland. Our world consists of bikes - we are therefore fully engaged in our work. 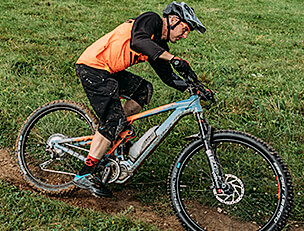 Our bikes have proven to be capable of taking the toughest race tracks and conditions. Our bikes have stood on podiums at national stages, UCI World Cups, UCI World Championships and most notoriously at Summer Olympic Games as well. We support our riders in every step of the way towards success and utilize their expertise in further perfecting our product range. Our staff consists of real-life cycling enthusiasts. During work time we do our best to make only the perfectly detailed bicycles, that shall bring a lot of joy to their owners, leave our production plant in Przasnysz. 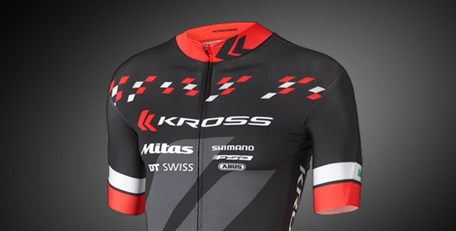 During weekends, many of us take part in the amateur competitions all over Poland and race on the KROSS equipment. 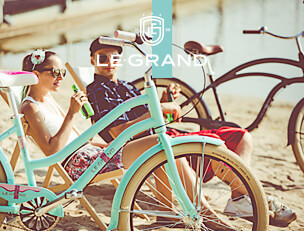 Our world consists of bicycles - we are therefore fully engaged in our work for the company and for the people. 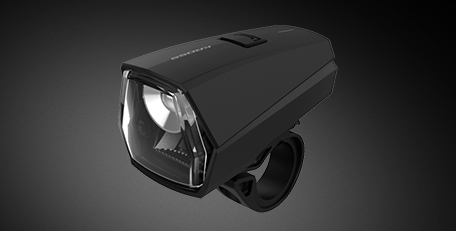 Our in-house R&D department ensure that our products are modern in design and construction. We apply the newest technology in our production process. From sketch to assembly, the production is carefully monitored to ensure quality and efficiency. The technology department and laboratory are tirelessly testing new materials and processes which give KROSS the edge over the competition. 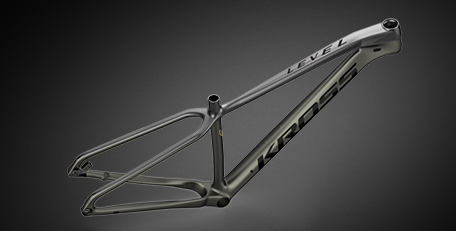 The design team ensure that the KROSS ‘DNA’ is visible in every bike, no matter whether it’s entry level or top model. Our constructors each specialize in an area of the bike. Boasting exceptional performance results is the original suspension solution with a virtual rotation spot, called Revo Virtual Suspension (RVS) applied in in the KROSS endure and trail models. KROSS also is developing a new carbon facility which is currently being used to test compounds and materials.